It may seem ironic given Sony is set to profit from the deal, but this homecoming for Marvel Studios' most iconic hero is a true grassroots, heart-filled triumph. 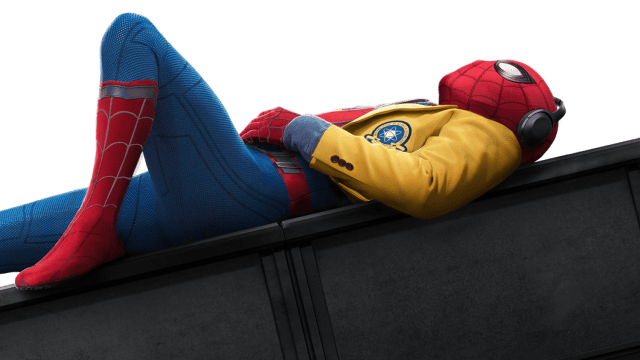 Marvel's most recognizable pop culture icon spent the last two decades swinging solo at Sony - some films tremendously successful (see: Sam Raimi's first two near-perfect Spidey films) - and others... not so much (see: every other Spider-Man film made). 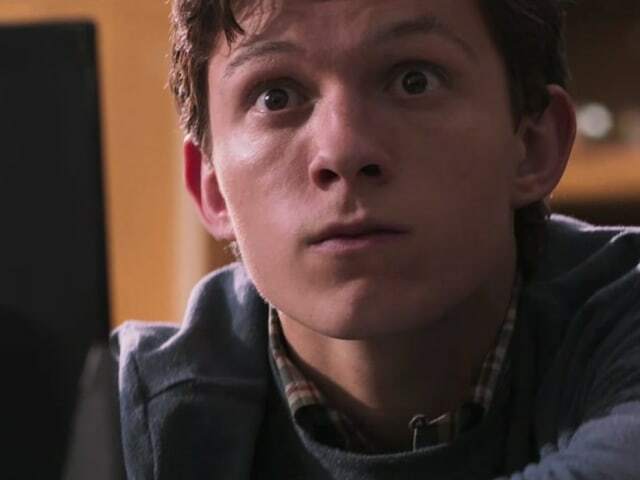 Sure, it may take a few years for Tom Holland to one-up Tobey Maguire, the face most of us still associate with an on-screen Parker, but if Homecoming is any indication the young star is fully equipped & destined to do just that. Sony's Tobey Maguire and Andrew Garfield accompany the Marvel Cinematic Universe's youngster, Tom Holland. 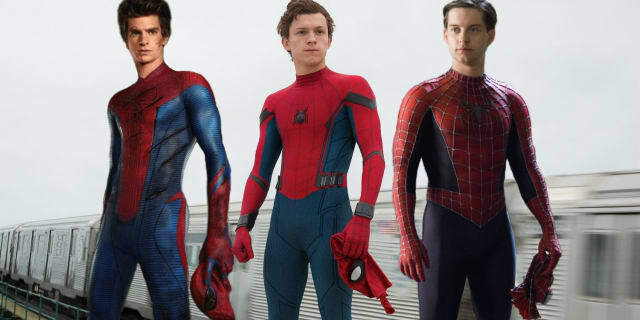 Casting for Peter Parker has never seemed to be an issue for Sony, as all three young men to step into the role have fit the bill. 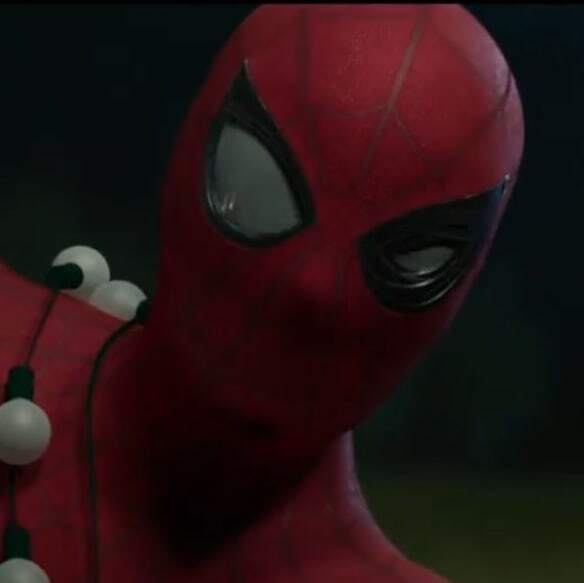 Maguire, while perfect for the awkward & nerdy side of Parker, was never quite as charismatic or spritely as fans had hoped for the wallcrawler. Sony's second shot at casting the icon landed Andrew Garfield the role he'd idolized as a child, fulfilling the more traditional lanky-yet-handsome look from the comics. Neither actor, though, had ever managed to fully convince as both Parker and Spidey simultaneously. Enter Tom Holland! Sony finds massive financial success with a trilogy of Sam Raimi helmed Spider-Man films featuring Tobey Maguire as Peter Parker from 2002 to 2007. The third film in Raimi's trilogy, however, becomes bloated with studio interference and is critically (and fan) panned summer of 2007. 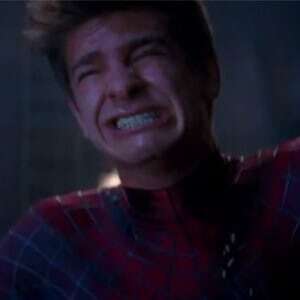 Sony decides to scrap Spider-Man 4, and with it the Raimi/Spidey universe and start from scratch. Enter Andrew Garfield as Peter Parker, accompanied by a decently received & successful reboot with 2012's Amazing Spider-Man. Amazing Spider-Man 2 suffers the exact same clout as Raimi's threequel, falling flat with fans and critics in 2014, and makes a lot less money than it should. 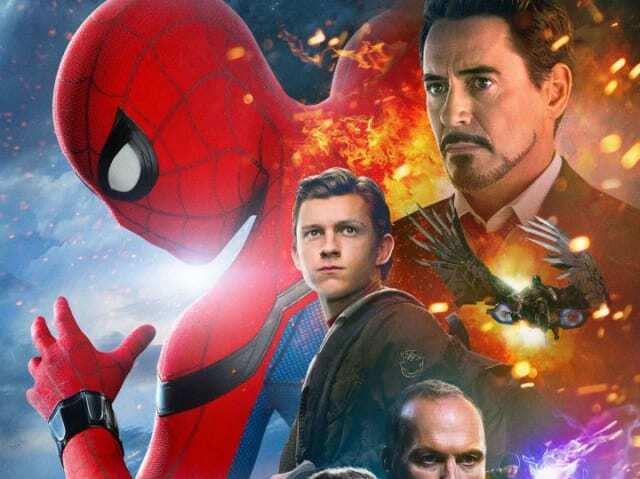 Sony suffers a massive cyber-attack, revealing much of their behind-the-scenes drama with tentpole franchises, including Spidey, and their conversations with Marvel Studios. 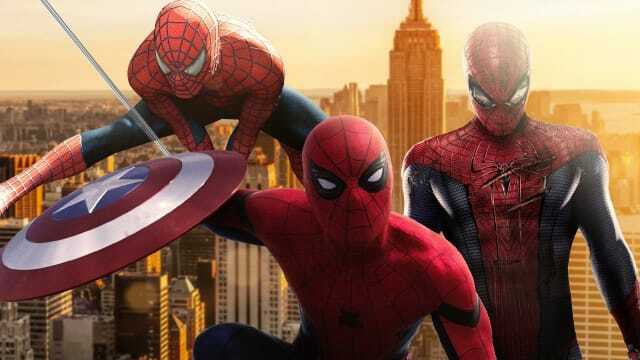 Public and financial pressure mounts, and Sony decides to partner with Marvel Studios so Spider-Man can join the wildly successful MCU. Tom Holland is cast as the new Peter Parker, introduced in 2016's Captain America: Civil War to massive acclaim. 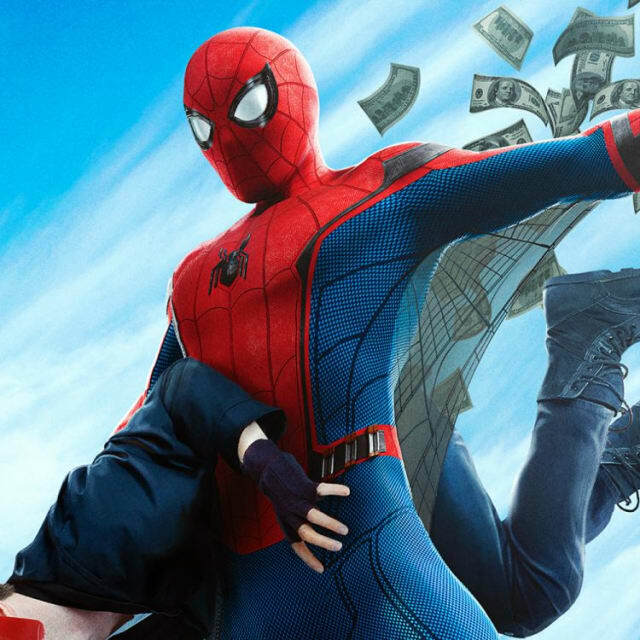 Sony solidifies deal to foot the bill for Spider-Man films under Marvel Studio's creative guidance, and stands to still gain the profit from all Spidey films. Spider-Man: Homecoming hits theaters in 2017 - and the rest is history! While also nailing every aspect of the wise-cracking Spidey we've been waiting for! And what a nemesis Homecoming delivers! Marvel and Sony's casting of legend Micahel Keaton as Adrian Toomes was as much a masterstroke as Holland's casting. Keaton absolutely dominates every scene he is in, creating real stakes, danger, and malice whilst maintaining a very human core. The Vulture is, for these reasons, the most successful villain Marvel has put to screen yet, an area they have struggled with in the past. Keaton pulls the audience right into the film's heated, fast-paced plot with a few scenes that are genuinely scary on a very grounded level. This personal, heart-filled strength is true of the entire film. While most of Marvel's films still retain the heart and cheeky wit that has become synonymous with the studio's name, their event-filled films have devolved into spectacle-fests, each more concerned with upping the ante than anything else. Homecoming does away with this tiring trend, trading in city-destroying-montages for highschool dances and alien invasions for spanish quizzes. This entire affair is, above all else, the story of a super-powered 15-year-old struggling with great power and great responsibility - exactly as is should be. While the film is another near-perfect homerun for Marvel Studios, it's not without its faults. Marvel knows their audience, however; so thankfully one of those faults is not the inclusion of the MCU's crown-jewel, Robert Downey, Jr. The modern Hollywood icon's presence is invigorating for Peter and the audience - not taxing - leading to an excellent dynamic between the two superheroes & several other key-players from the franchise. Marvel was also intuitive enough to know that we did not need to see Spider-Man's origin story for a third time. With the exception of one line, Parker's origins into super-dom are completely absent. The fault, however, comes from absolutely no mention of Uncle Ben from either Peter or his Aunt May, played cozily by the lovely Marisa Tomei. Ben's death leaves the wrong sort of absence, and will leave fans questioning if his narrative exclusion from Parker's story was the right call. There's one more misstep in the final highschool-centered-moments of the film, one that feels unearned and rather jarring given a certain character's deep history in the comics, but this is not for me to spoil here (and we have no idea what the future holds for all those introduced in Homecoming)! 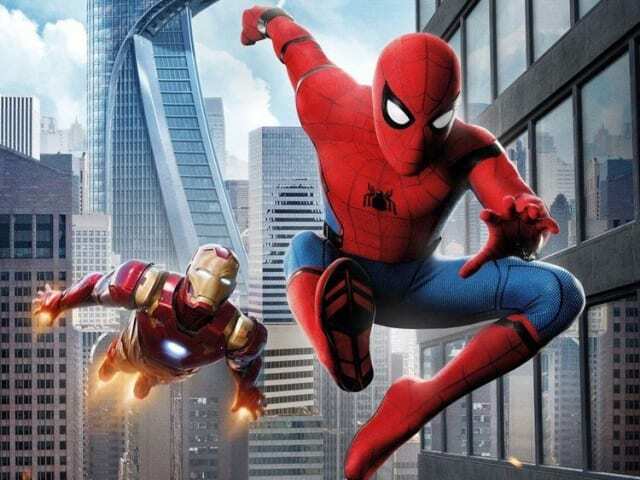 All of this coupled with a phenomenal supporting cast, tight script, and pitch-perfect direction from Jon Watts add up to create the most relatable and friendly-neighborhood-feeling Marvel film yet - which is all us Spidey fans have wanted all along. SPIDER-MAN: HOMECOMING hits theaters July 7th, 2017! 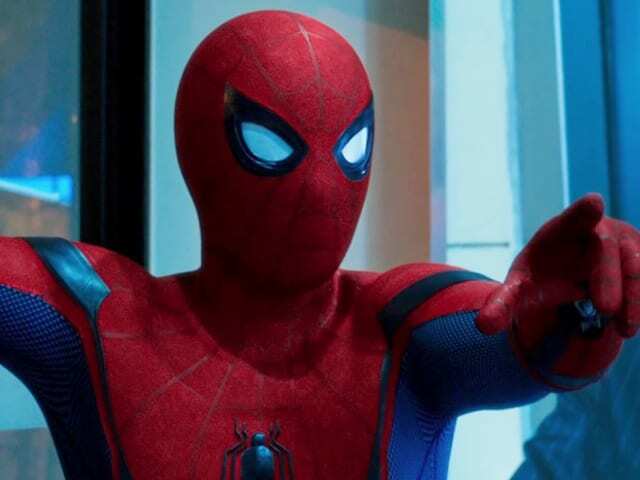 Are you going to see Marvel's webhead in action? YES! He's finally in the MCU!